Much of the information on this page was contributed by Charles Hugo Sheridan Spell, II and Edna Griffith Greenewalt – both descendents of Hugo Grotius Sheridan, MD. Some of the information was obtained directly from Dr. Sheridan's diary. Plantation was bordered by Old Round O Road to Parker's Ferry and crossed by Maple Cane Road, now Cottageville section. Current status  Over the years, the plantation was subdivided with a portion still owned by Dr. Sheridan's descendents. 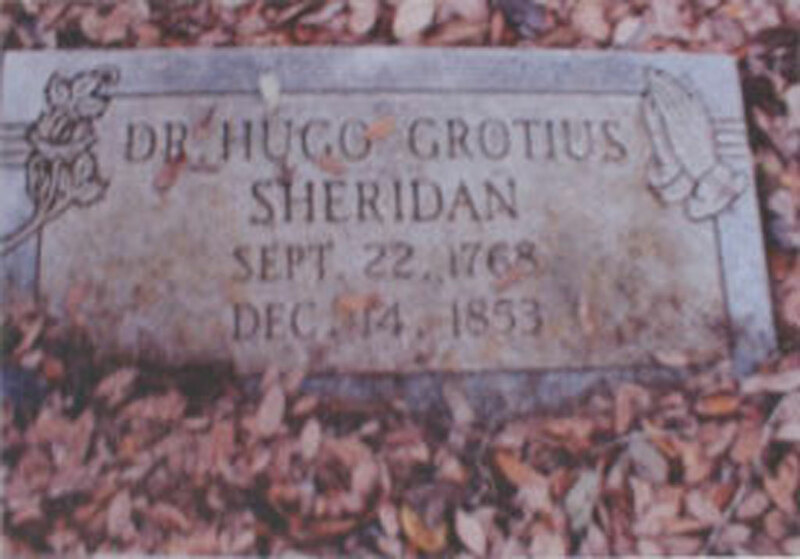 After 1829  Dr. Hugo Grotius Sheridan purchased a plantation of approximately 3,000 acres.
?  Dr. Sheridan had a large house built. 1849  The house burned due to a chimney fire and was completely destroyed on February 17. Over the years, Dr. Sheridan also owned Golgotha Plantation and Hope (or Good Hope) Plantation. 1853  Dr. Sheridan died leaving his surviving children, Georgiana Caroline Sheridan-Williams, Jane Henrietta Elvira Sheridan-Spell, and Hugo Grotius Sheridan, Jr., as joint owners. 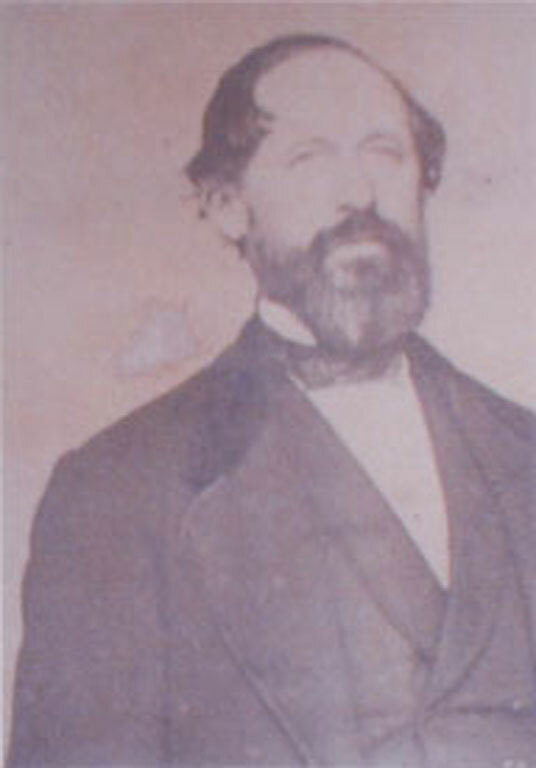 Dr. Sheridan served in both the South Carolina House of Representatives and the South Carolina State Senate, representing St. Bartholomew. He and his third wife, Catherine, were buried on the plantation under a huge live oak that is more than 1,000 years old. The part of the plantation where graves are located is owned by a descendent of one of the slaves. The house burned in 1849.